What’s not to love about New York? You’re surrounded by people from different cultures, beautiful sceneries, unlimited events, and restaurants. I lived in almost every borough such as Manhattan, Brooklyn, and Queens and don’t wish to leave New York. 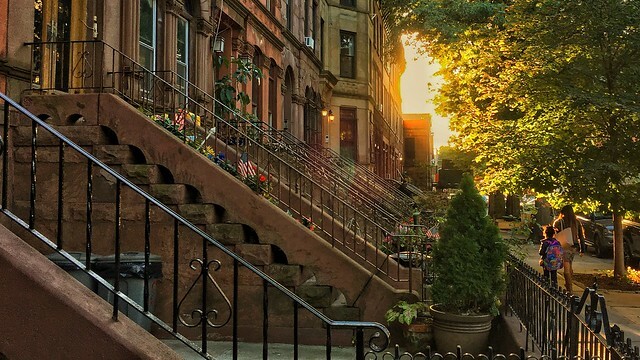 You may also want to live in the Bronx, Staten Island or New York City. 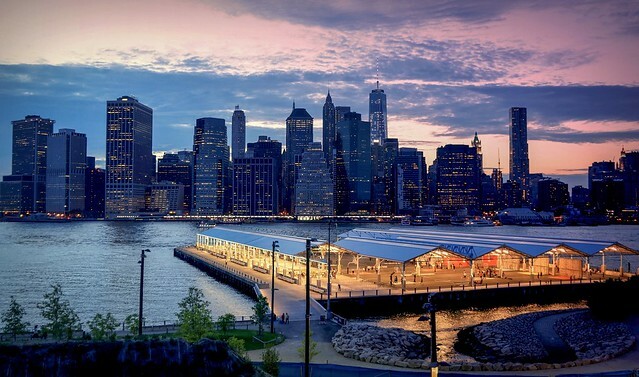 There are unlimited options to live in this outstanding metropolitan New York utopia. However, living in New York City is expensive but in this post, you’ll find areas that may cater to your needs. It’s located in Manhattan New York on the West Side. 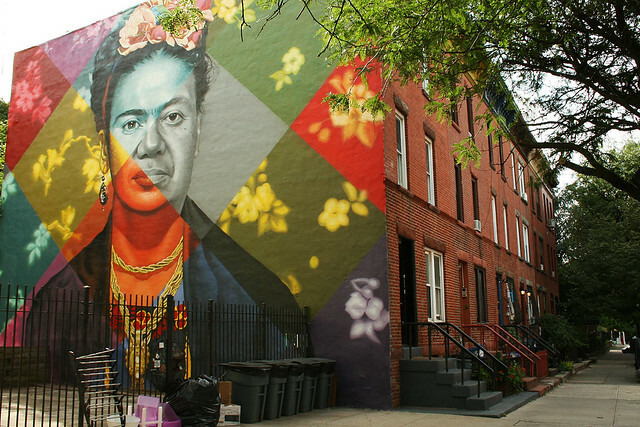 Chelsea is known for its’ attractions and one of the best places to explore art. 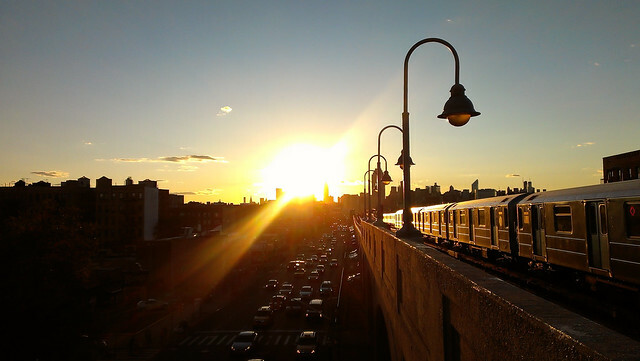 Additionally, it’s also known for the “Chelsea Markets” and the “High Line”. The neighborhood also has an impeccable nightlife scene. This neighborhood most certainly has character! Apartments range from $3,000 – $8,000. This neighborhood is a good balance of vintage and modern. Furthermore, there’s a lot of history here. Each block displays beautiful old row houses and mansions. Many people love to buy homes/condos here but you can also rent. Apartments usually go for $2,400 – $10,000. It’s no longer a NY kept secret! Hell’s Kitchen is located in Manhattan. It is filled with a lot of luxury developments with a few mom and pop shops. Homes, apartments, and condos here range from $1,200 – $50,000. This is area is filled with very friendly people and a great spot for millennials. Apartments, condos and homes range from $1,150 – $800,000. 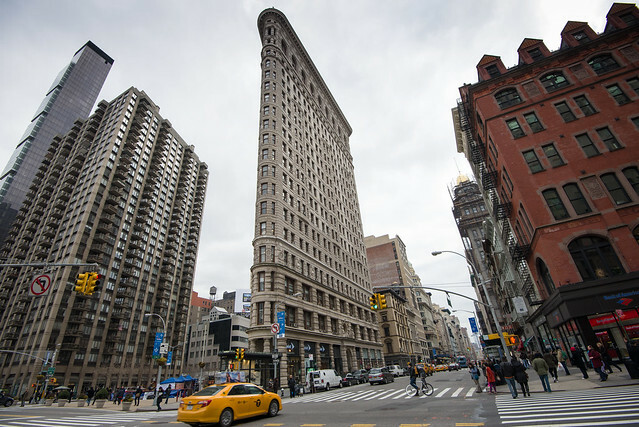 The Flatiron district is more than a shopping area. Flatiron NYC is also a nice area to dine with friends and family. Many would also say, it’s a very safe part of NY. It has an elegant and professional vibe with lots of pizazz. Apartments, condos and homes range from $1,900 – $600,000. It’s a residential area in the eastern part of the Brooklyn borough. 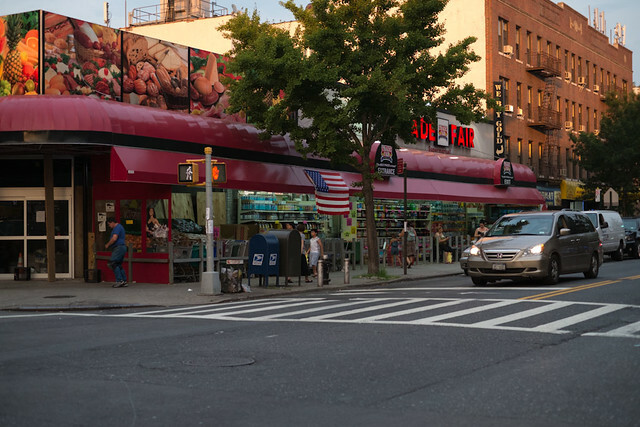 Despite its very rough history with crime, East New York is an upcoming neighborhood. Additionally, it’s a very diverse and friendly neighborhood. It’s attracting lots of buyers due to its potential and location near the city. It also has a lot of delicious cultural restaurants. East New York is going to be the next big thing! Apartments, condos, and homes range from $850 – $600,000. It’s located in the north-central part of Brooklyn. 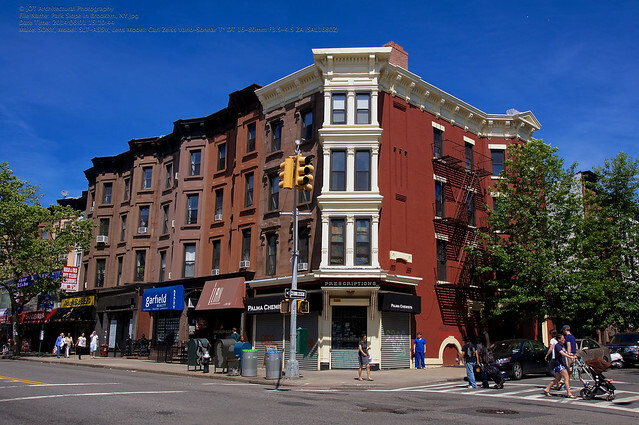 Bedstuy is still a developing area with lots to offer! It’s very diverse and filled with friendly neighbors. It’s affordable to live in this district. 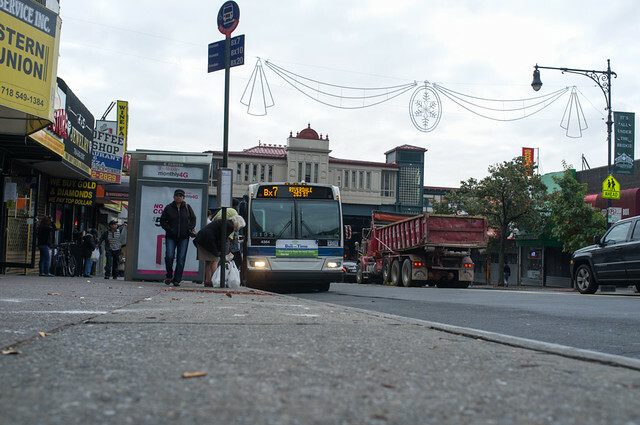 Additionally, you can easily hop on and off new york transits to get to your destination. Apartments, condos, and homes range from $900 – $40,000. This is a quiet neighborhood filled with young professionals and families. There’s a lot of good restaurants nearby and close to transportation. Apartments, homes and condos range from $650 – $40,000. 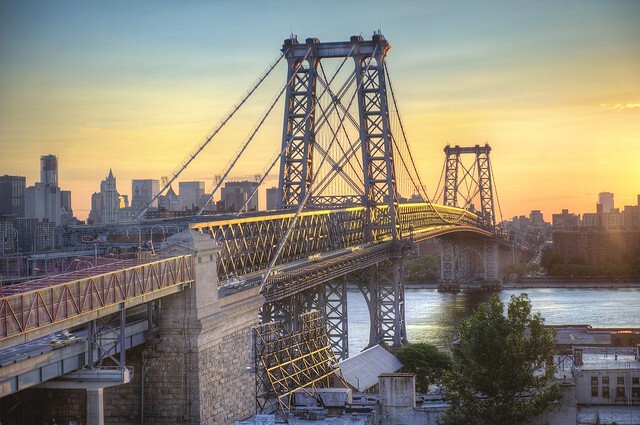 Williamsburg is one of NY trendiest neighborhood and it resides in Brooklyn. It displays a combination of industrial and modern life. 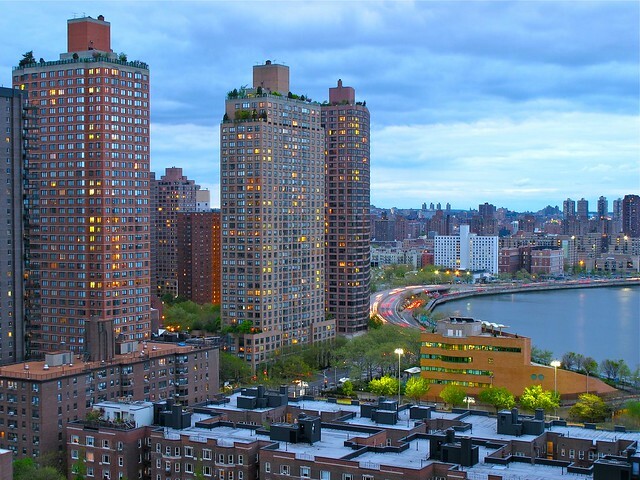 You will have multiple transportation options and you can get a good real estate deal compared to Manhattan. The homes, condos, and apartments range from $900 – $30,000. 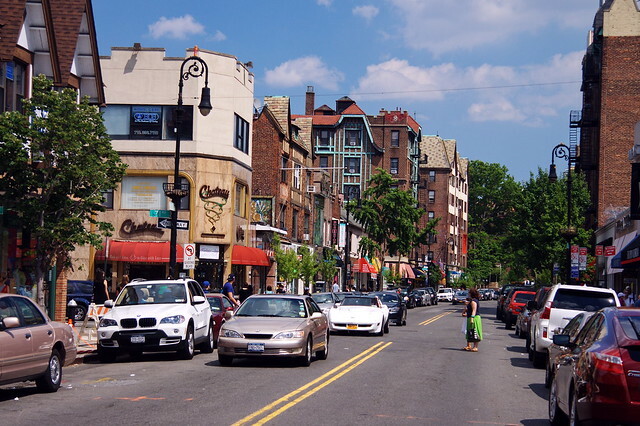 Forest Hills has a very suburban setting yet it’s near transportation. It’s surrounded by great schools, restaurants and shopping districts. Apartments, condos, and homes range from $700 – $500,000. This district is very close to Manhattan. Sunnyside Queens is an ultra-diverse neighborhood with immigrants from Ecuador, China, Korea, Mexico and more! This area also has a lot of lost landmarks such as Queen’s version of CBGB which once opened for Kiss. Apartments, condos and homes range from $1,300 – $200,000. 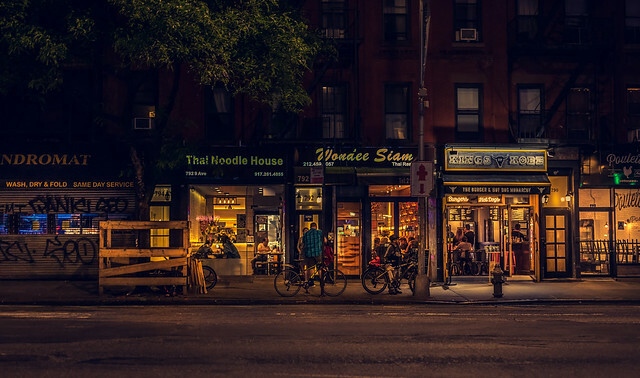 There are wonderful restaurants located in Park Slope. It’s a family-friendly and quiet neighborhood away from Manhattan. There are excellent schools, diversity, and gorgeous historic houses. The district is surrounded by train stations which mean easy transportation/traveling. Apartments, condos & homes range from $1,050 – $20,000. 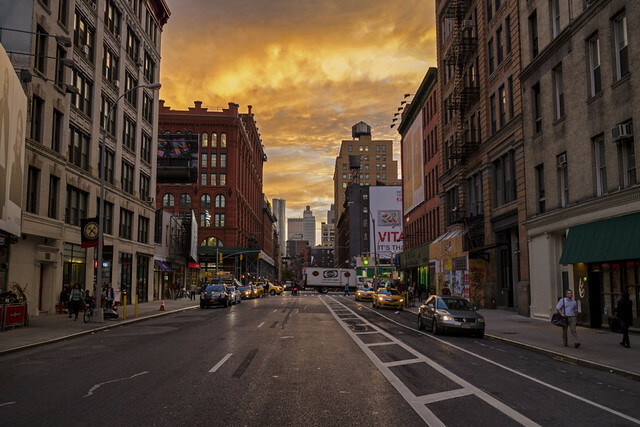 Soho is filled with lots of cast-iron buildings and also one of the trendiest neighborhoods to live in NYC. However, living in Soho is expensive. 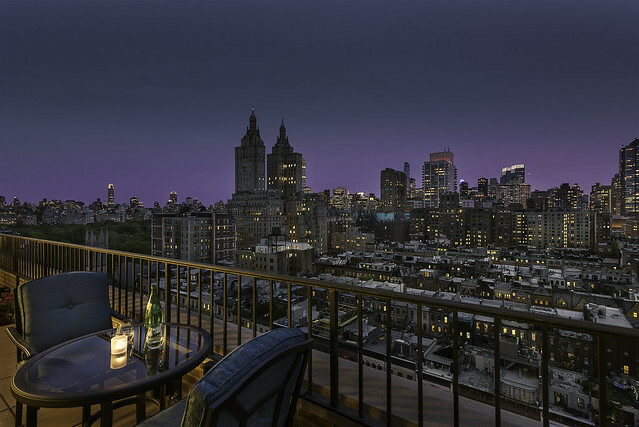 Soho living can range from $2,050 – $40,000. The population of Crown Heights has fluctuated. It has a harsh history but things are different! This district is filled with stunning architecture and cultural attractions. 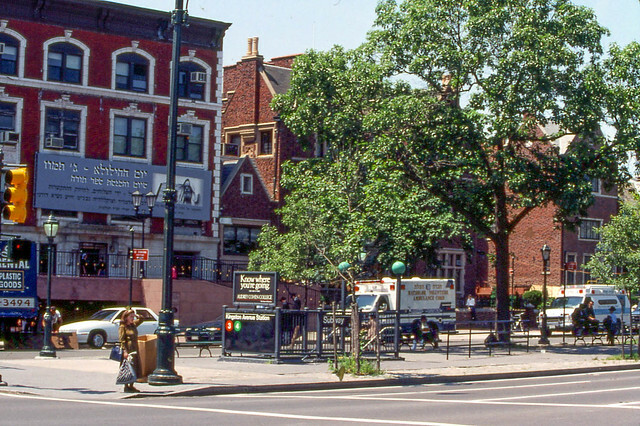 Crown Heights is also known for the famous, ” Brooklyn Botanical Garden”, “Brooklyn Museum” and the northeastern edge of Prospect Park. This districts apartment, condo and home range from $650 – $9,000. Astoria is a neighborhood in Queens. I spend a lot of time in this district. I love the culture and diversity. It’s close to midtown Manhattan. Real estate has increased but still affordable compared to many Manhattan apartments. The views in Astoria are breathtaking and the restaurants are divine. Apartments, condos and homes range from $1,400 – $20,000. The upper east side is part of Manhattan. It is known for upscale buildings. Additionally, there’s well-known prep schools, townhomes, affordable apartments, and designer boutiques. Apartments, condos and homes go for $1,600 – $32,000. I love Harlem! I spent most of my years there. Harlem is part of the borough of Manhattan. The people are very friendly and Harlem is rich in culture. It’s known for the popular “Apollo Theatre” and the “Cotton Club”. The night scene is filled with jazz music and afro culture. 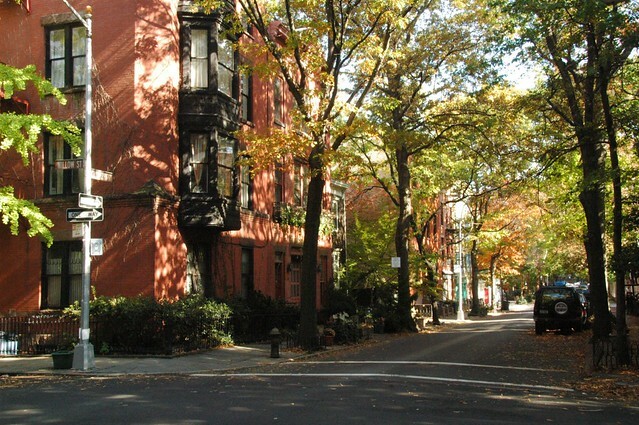 Additionally, there are plenty of brownstones and public transportation. The apartments, condos, and homes range from $1,000 – $15,000. Prospect Park is part of the Brooklyn borough. Despite its’ rough history, Prospect Park is an upcoming neighborhood with modern apartments and brownstones. It’s very affordable to live here and great for middle-class families. Apartments, condos and homes are from $700 – $18,000. 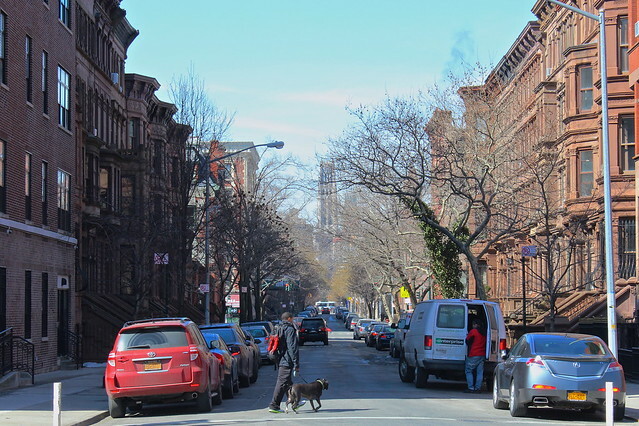 Riverdale is a beautiful and quiet residential area in the northwest part of the Bronx. It’s relatively affordable to live here. You can buy a house/condo or rent an apartment. Apartments, condos and homes range from $1,100 – $8,000.